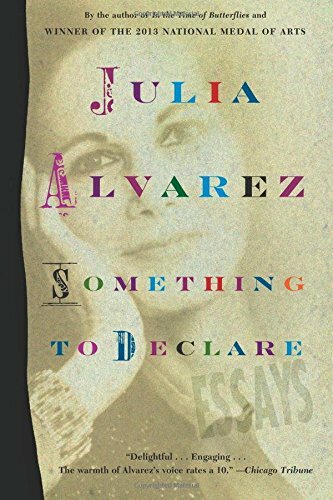 9781616205584 | Reprint edition (Algonquin Books, October 28, 2014), cover price $15.95 | About this edition: “Julia Alvarez has suitcases full of history (public and private), trunks full of insights into what it means to be a Latina in the United States, bags full of literary wisdom. 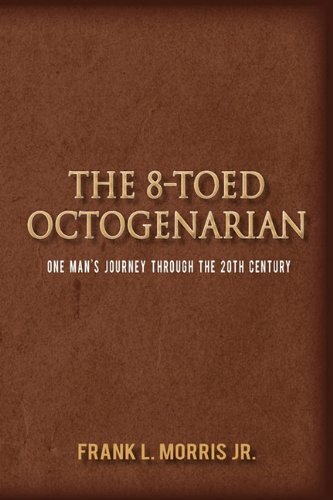 9781400145744 | Unabridged edition (Tantor Media Inc, January 25, 2010), cover price $109.99 | About this edition: In this constantly surprising book, Peter Biskind, the author of the film classics Easy Riders, Raging Bulls and Down and Dirty Pictures, writes the most intimate, revealing, and balanced biography ever of Hollywood legend Warren Beatty. 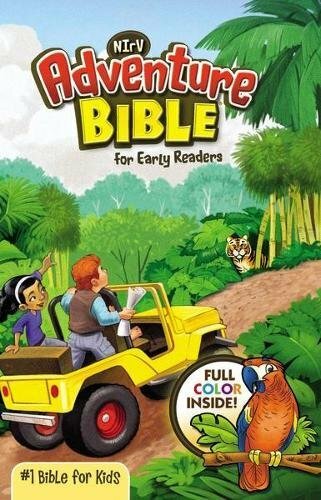 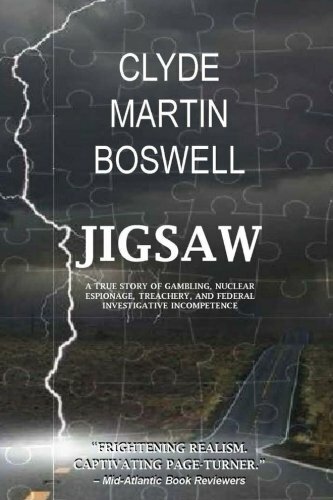 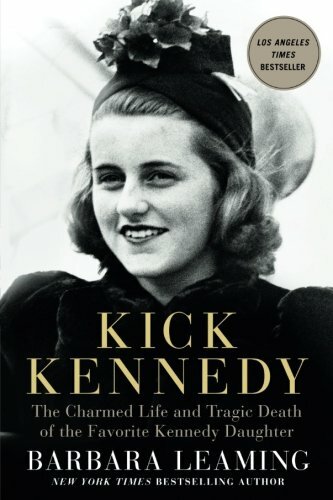 9781480903814 | Rosedog Pr, December 9, 2017, cover price $8.00 | About this edition: The author was born in Miami, Florida, on November 22, 1962. 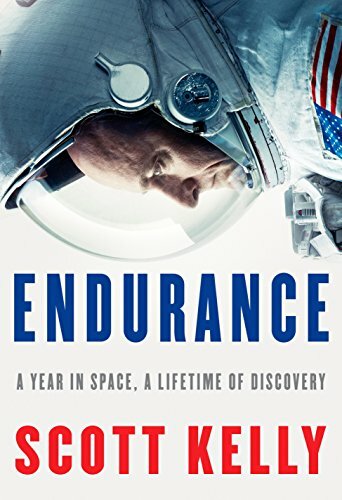 9781524731595 | Alfred a Knopf Inc, November 7, 2017, cover price $28.95 | About this edition: NATIONAL BEST SELLERA stunning, personal memoir from the astronaut and modern-day hero who spent a record-breaking year aboard the International Space Station—a message of hope for the future that will inspire for generations to come. 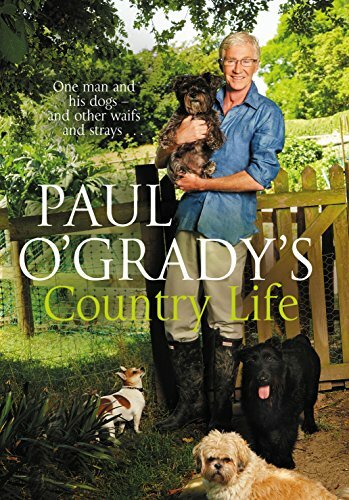 9780007175581 | Harpercollins Pub Ltd, November 1, 2006, cover price $37.95 | About this edition: Presents an illustrated insight into the life and career of the award-winning director, from his childhood film projects up to 'King Kong', together with Peter Jackson's personal account of his six-year quest to film 'The Lord of the Rings'. 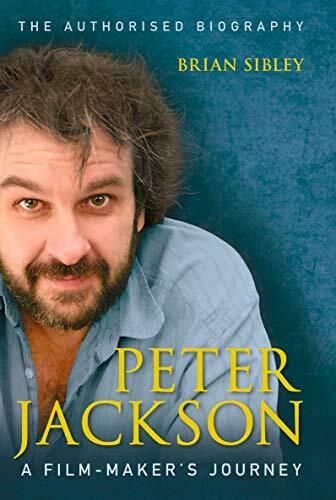 9780007440726, titled "Peter Jackson: A Film-makerâs Journey" | Harper Entertainment, May 10, 2017, cover price $18.99 | About this edition: Authorised and fully illustrated insight into the life and career of the award-winning director, from his childhood film projects up to King Kong, together with Jackson's revealing personal account of his six-year quest to film The Lord of the Rings. 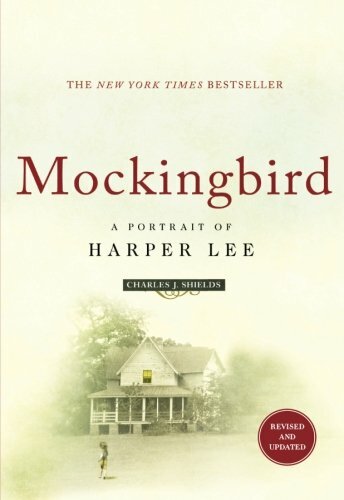 9781250097712 | Griffin, May 2, 2017, cover price $17.99 | About this edition: To Kill a Mockingbird - the twentieth century's most widely read American novel - has sold thirty million copies and still sells a million yearly. 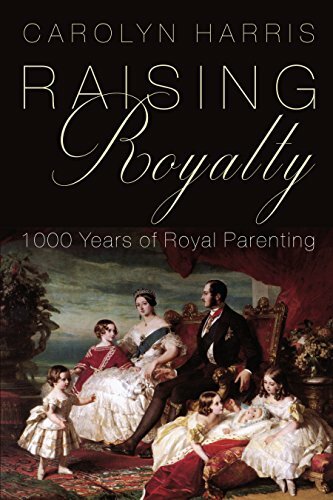 9781459735699 | Dundurn Pr Ltd, May 2, 2017, cover price $35.00 | About this edition: How royal parents dealt with raising their children over the past thousand years, from keeping Vikings at bay to fending off paparazzi. 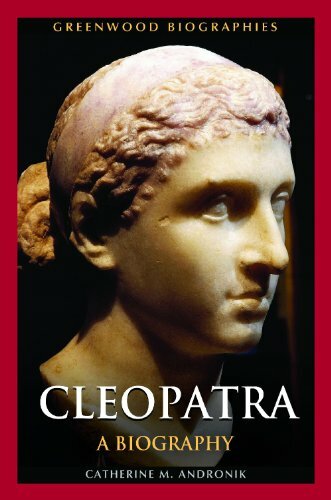 9781440830297 | Greenwood Pub Group, June 30, 2017, cover price $40.00 | About this edition: This engaging biography chronicles the life and times of Cleopatra, spanning from the Ptolemaic period to recent archaeological work uncovering artifacts relating to her era. 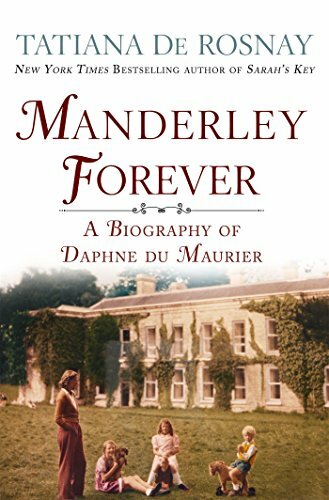 9781250099136 | St Martins Pr, April 18, 2017, cover price $27.99 | About this edition: The nonfiction debut from beloved international sensation and #1 New York Times bestselling author Tatiana de Rosnay: her bestselling biography of novelist Daphne du Maurier. 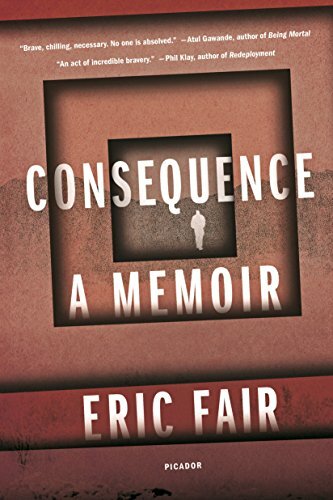 9781250118424 | Reprint edition (Picador USA, April 11, 2017), cover price $16.00 | About this edition: Named one of "8 Books You Need to Read" by VultureIn 2004, after several months as an interrogator, Eric Fair’s call to serve his country has led him to a dark and frightening place. 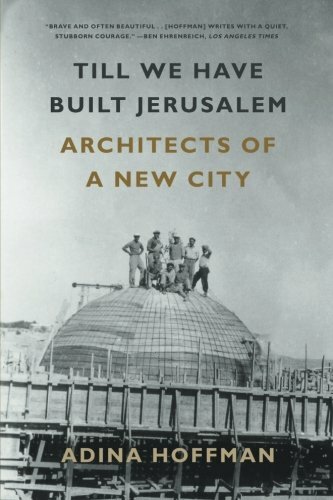 9780374289102 | Farrar Straus & Giroux, April 5, 2016, cover price $28.00 | About this edition: A biographical excavation of one of the world’s great, troubled citiesA remarkable view of one of the world’s most beloved and troubled cities, Adina Hoffman’s Till We Have Built Jerusalem is a gripping and intimate journey into the very different lives of three architects who helped shape modern Jerusalem. 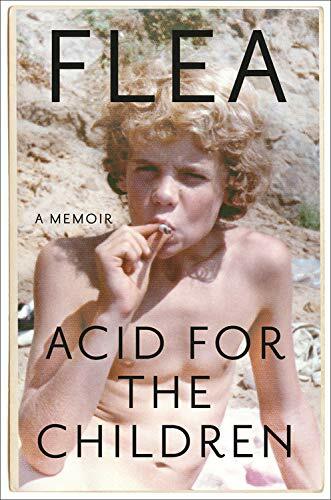 9780374536787 | Farrar Straus & Giroux, April 11, 2017, cover price $16.00 | About this edition: A biographical excavation of one of the world’s great, troubled citiesA remarkable view of one of the world’s most beloved and troubled cities, Adina Hoffman’s Till We Have Built Jerusalem is a gripping and intimate journey into the very different lives of three architects who helped shape modern Jerusalem. 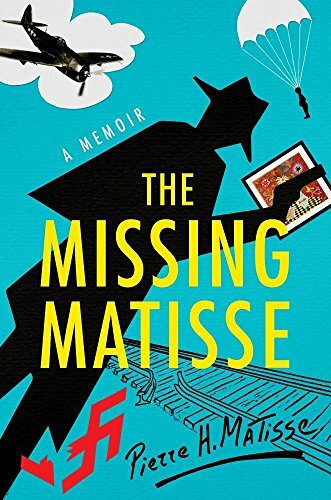 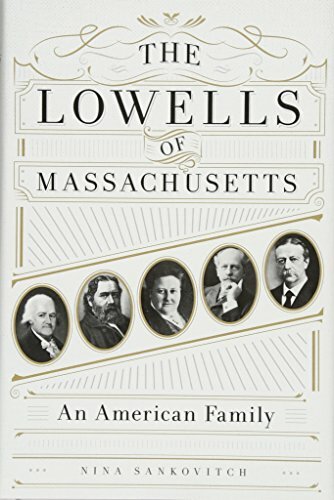 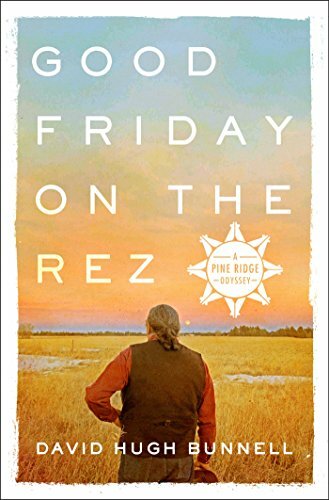 9781250069207 | St Martins Pr, April 11, 2017, cover price $26.99 | About this edition: "[A] stirring saga.